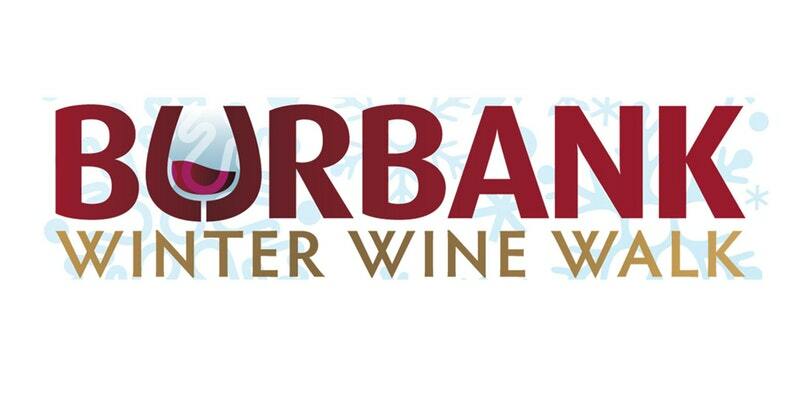 Spirit of Wine: Don't Miss: Burbank Winter Wine Walk - Coming up soon!! Don't Miss: Burbank Winter Wine Walk - Coming up soon!! I hope you have already procured your tickets to the Burbank Winter Wine Walk and Holiday Street Fair for 2017, being held this coming Saturday, Nov. 18, from 4-7pm in downtown Burbank, CA. Although tickets for the tasting are already sold out, anyone is welcome to browse the Fair, as shops along San Fernando Boulevard will be open for business. If you were too late to join this year, consider visiting the shops so you can get a "taste" for what you can experience next year - but with real wine then! There will be some 30 wine, craft beer and food sampling stops throughout the route. 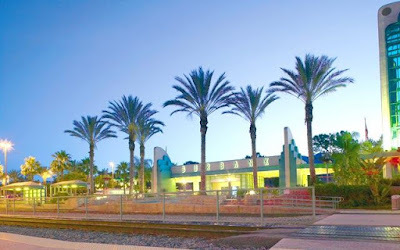 Whether you are there to enjoy the wine or just the ambience, you'll have access to over 100 eateries in downtown Burbank (food not included in ticket prices), and there will be free live performances from a main stage set up at San Fernando Boulevard and Palm Avenue. Hope to see you there! BTW, Spirit of Wine will plan some select reviews of wines sampled at the Festival, so you can get an idea of what may be on tap (no craft beer reference implied!) for future years.